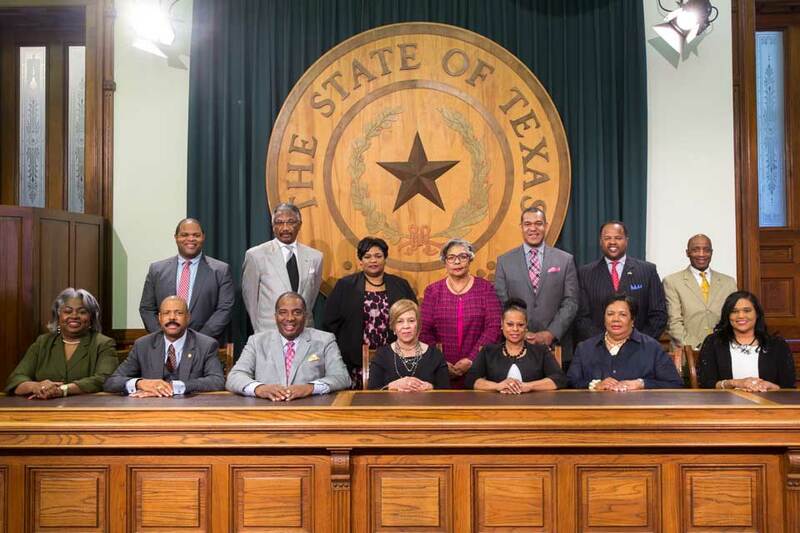 Our goal at the Texas Legislative Black Caucus is to implement policies that will provide our communities with resources for economic growth and to act as the liason between politicians and our constituents. As we gear up for the Bi-annual Texas African American Legislative Summit, we are looking for people like you! 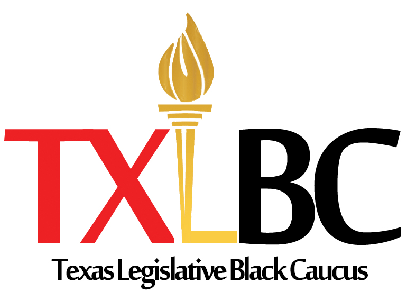 The Texas Legislative Black Caucus is an organization that is comprised of all of the African-American law-makers in Texas. The purpose of the organization is to bring the law-makers together so that we can work as a group to make sure that the needs of our community, at- large, get met. What do State Legislators Do? State legislators are politicians whom represent the desires and needs of a group of people who live in a specific part of the state. They take their observations about those needs and desires to the Capitol of the state and work hard to make sure that laws are passed that reflect the goals of their communities. Website Designed & Developed by Pure Conceptions Multimedia. Copyright 2018.